So, fancy chanelling your inner Ariel or making like Prince Eric? 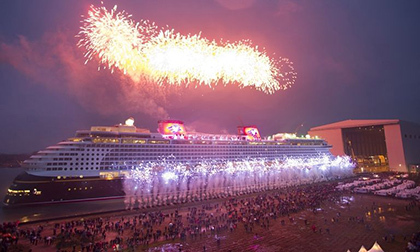 Four different Disney ships - Disney Magic, Disney Wonder, Disney Dream and Disney Fantasy - are looking to hire a number of staff, including entertainers, makeup artists and housekeeping managers. "Our crew members bring the magic to life to deliver exceptional guest service and create family-friendly fun onboard the Disney Magic, Disney Wonder, Disney Dream, Disney Fantasy, and on our private island paradise in the Bahamas–Castaway Cay! With incredible itineraries that visit exciting destinations around the world, crew and officers can chart the course for an unforgettable adventure with Disney Cruise Line." If this sounds up your street, you need to be fluent in written and spoken English, over 21, and able to "maintain Disney character integrity" (obviously). 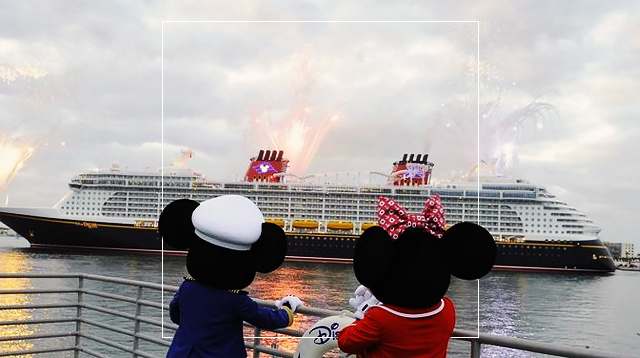 Find out more about the Disney Cruise Line jobs here, and promise you'll give us discounts when you land the dream job?